Combining advanced AGPS called EASY™ (Embedded Assist System)technology, L80-R achieves the highest performance and fully meets the industrial standard. EASY™ technology ensures L80-R can calculate and predict orbits automatically using the ephemeris data (up to 3 days) stored in internal memory, so L80R can fix position quickly even at indoor signal levels with low power consumption. 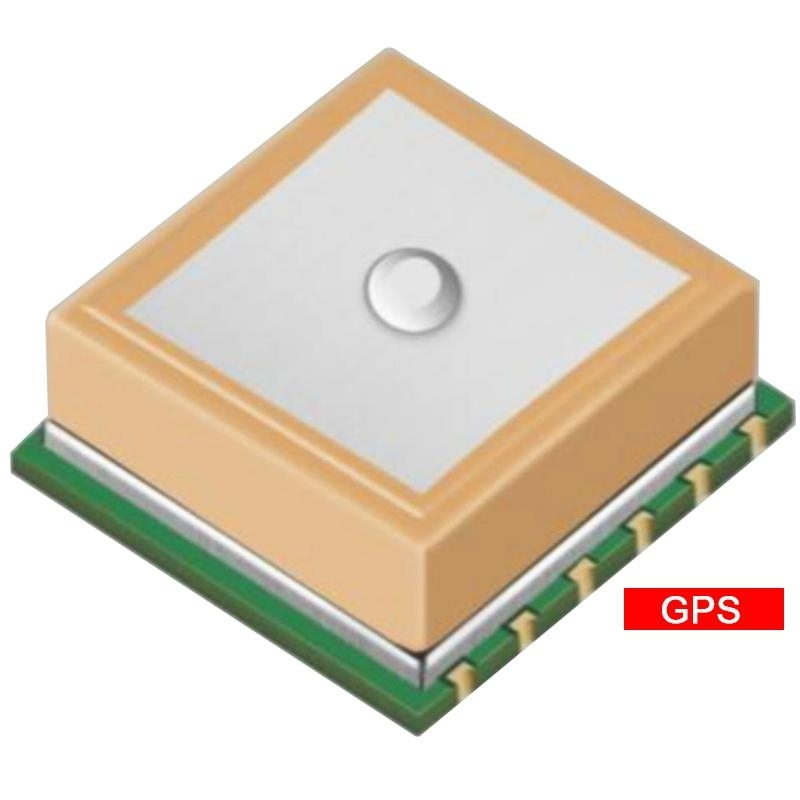 With its tiny design, high precision and sensitivity, L80-R is perfectly suitable for a broad range of M2M applications such as portable device, automotive, personal tracking, security and industrial PDA, especially suitable for special applications, like GPS mouse and OBD.